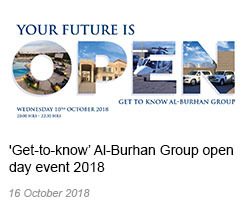 Al-Burhan Group has a long established history of working in the construction industry. From bridges to highways, the use of concrete has facilitated an unprecedented expansion in Iraq’s national infrastructure. 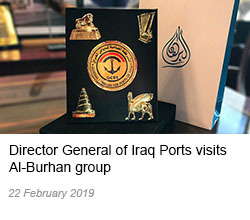 Al-Burhan Group has proudly contributed its expertise and experience to the development of Iraq. 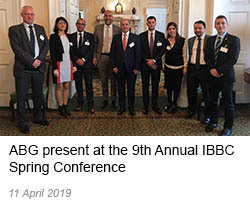 Al-Burhan Group plans to use its concrete producing facility to supply ready- made concrete for a host of other applications. 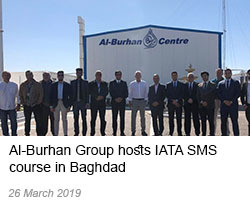 From bridge modernisation works to providing the necessary materials for infrastructural formwork, Al-Burhan Group aims to continue with its expansion plans in the field of construction in Iraq. 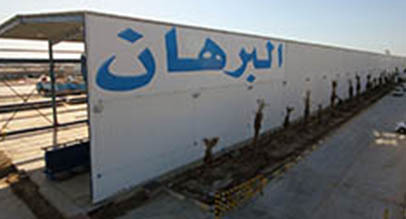 The Group has brought a Concrete Sleeper Factory in Abu Ghraib to full operation. The facility is currently capable of manufacturing 2,800 concrete railway sleepers per day. 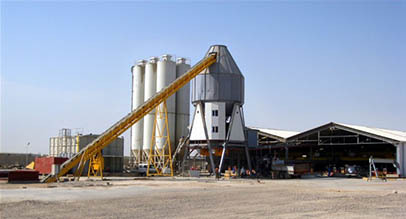 The factory is also able to produce concrete on-site ready to be used for other pre-stressed concrete applications. Al-Burhan Precast Concrete Factory excels in the production of hollow-core slabs, wall panels, and structural beams and columns. Priding itself on efficiency, speed and professionalism, ABG's Kut Concrete Factory is more than able to meet the modern requirements for construction.